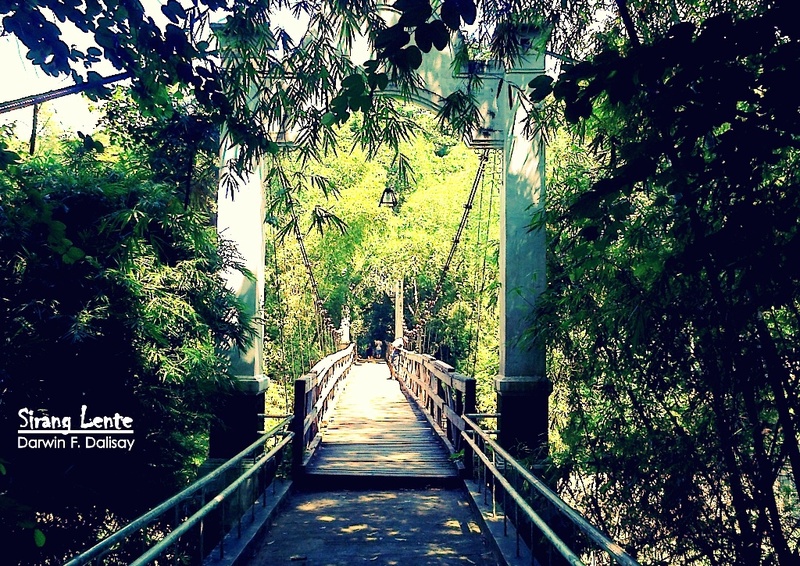 This bridge serves as the connection to certain parts of Biak na Bato National Park. Balaong and Madlum rivers are both located in this national park. The local government built a river wall in each side of the river to protect the soil from soil erosion. The trail going to each highlights are cemented for protections. In this park, three caves can be found. 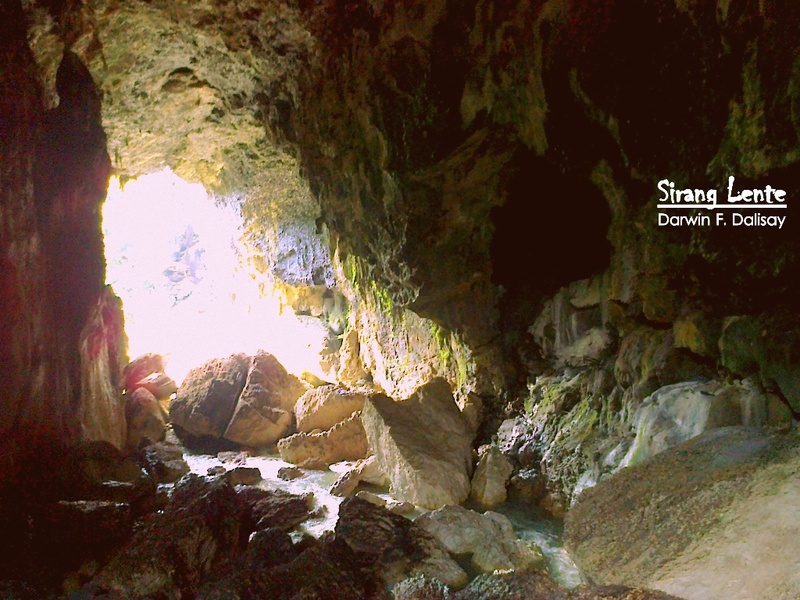 These caves were used by the Katipuneros during the Spanish Colonial lead by Emilio Aguinaldo. 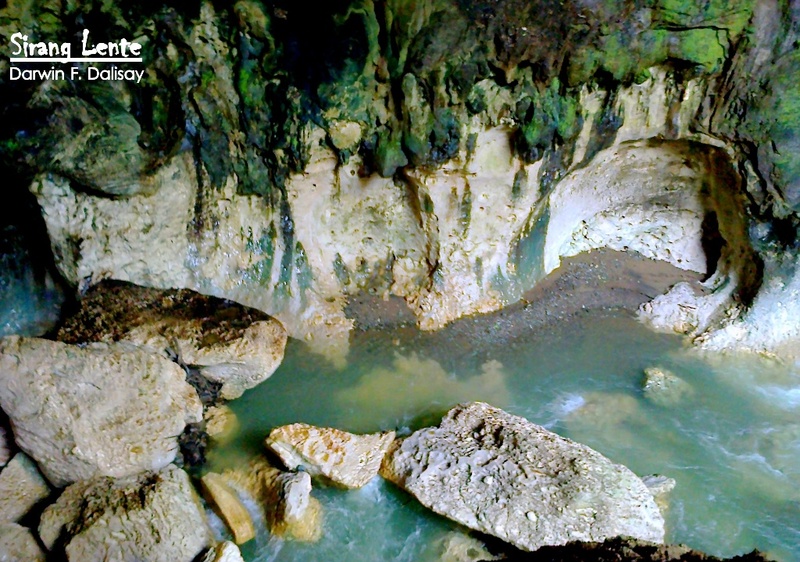 Bahay Paniki Cave is one of the highlights of Biak na Bato National Park. This park is located in Baranggay Biak na Bato, San Miguel, Bulacan. It was declared as national park in 1937 by the former president Manuel L. Quezon. 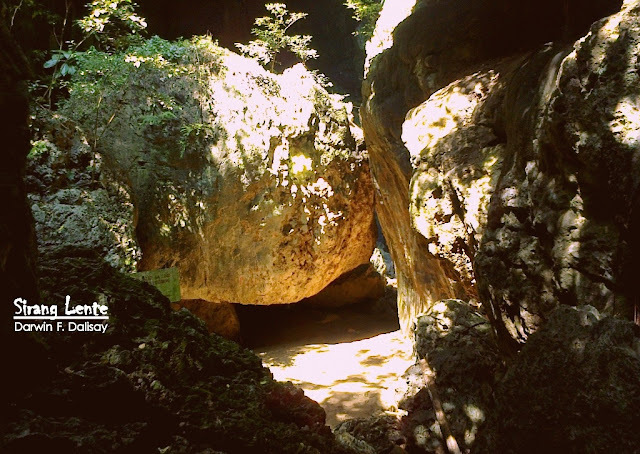 Biak na Bato (split of boulder) is a National Landmark where Gen. Emilio Aguinaldo signed the Malolos Republic (first Constitution of the Philippines). The Huge Opening, interior side. 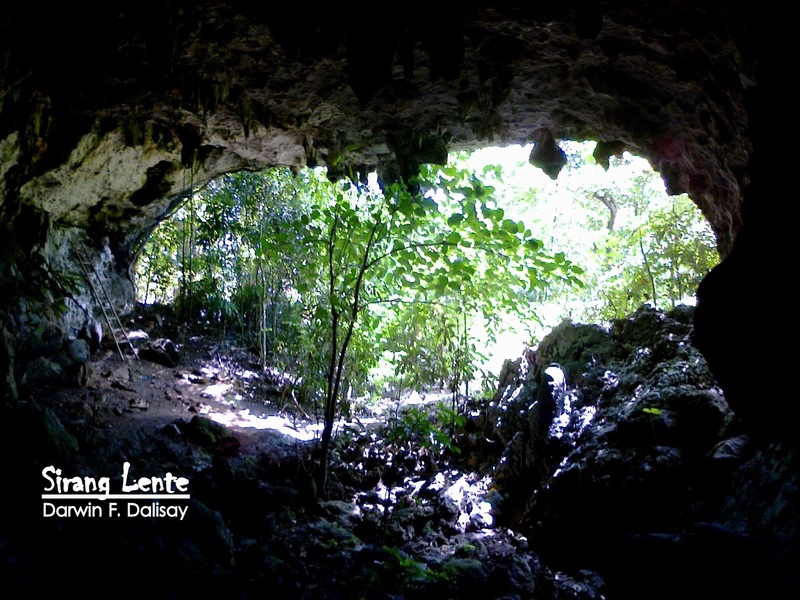 Bahay Paniki Cave (House of Bats) is located 300 meters south of the Aguinaldo Cave. This part is not easy to penetrate due to some sharp and slippery stones. Since the area is composed of plants, it serves as the home of some poisonous snakes, scorpions and insects. It is said to be the home of at least six species of winged mammals like: kabag-kabag, ngusong kabayo, bungisngis, sibsib, bayakan and pakibu. That split of the boulder is the side entrance of the Cave. 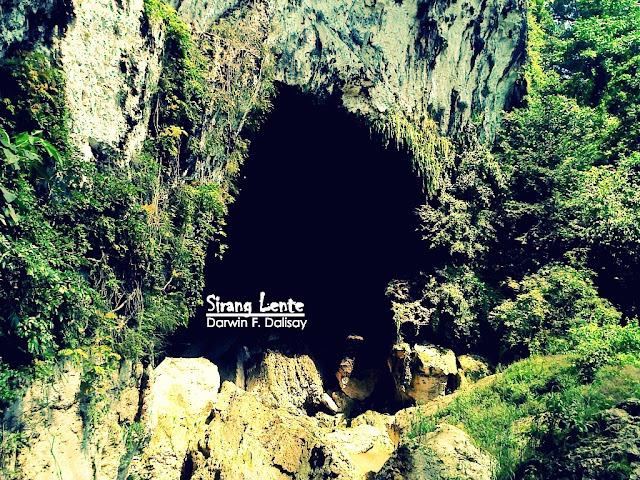 It's me standing by the sharp stalactites. 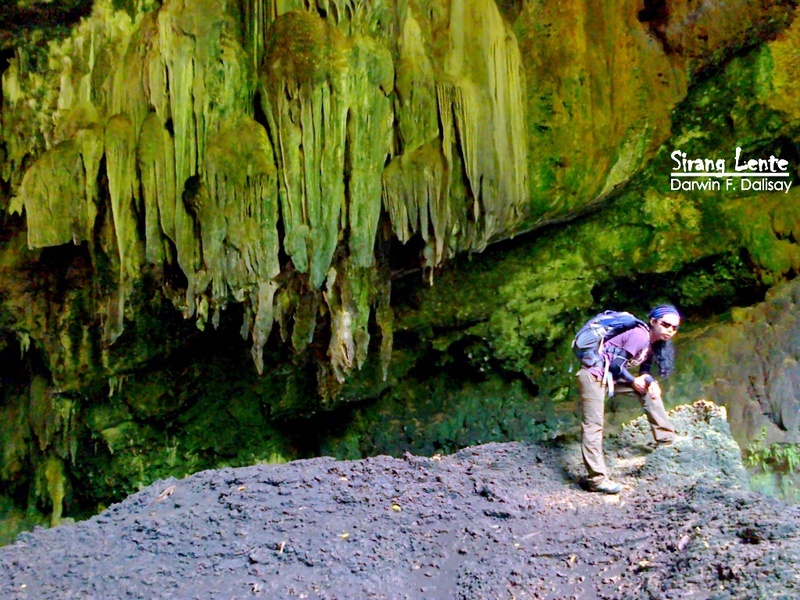 That green color covering the cave walls is not just algae or plants, it's a high quality minerals mixed in the lime stones. The violet color covering the floor are guano, one of the best fertilizers. Inside this cave is an open space, stretches 30 meters up forming a colorful, gorgeous and spacious dome.The boulders are really huge, I think it's like a 2-storey building tall. Then beside the cave is the flowing water coming from the spring, inside the cave. Ambush cave or the Yungib 1 has a narrow and long cavern inside. There were several battles happened in this cave; this was the place where the Katipuneros brought the Spaniards and killed them. But instead of killing the Spanish soldier, the Katipuneros killed the other Katipuneros and the Spaniards killed the Spaniards, because the place was really dark and they didn't recognize that they were killing their own group members. Hospital cave or Yungib II served as the hospital for the Katipuneros. This was the dwelling of those people who got shoot or got ill during the battle against the Spaniards. Together with the my two guides, we had a short prayer (in Portuguese or latin) in a form of a Pasyon (a native song) for those people who sacrificed their lives just for our Freedom against the Spaniards. Imbakan Cave or the Yungib III played a big role during the fight against the Spaniards. 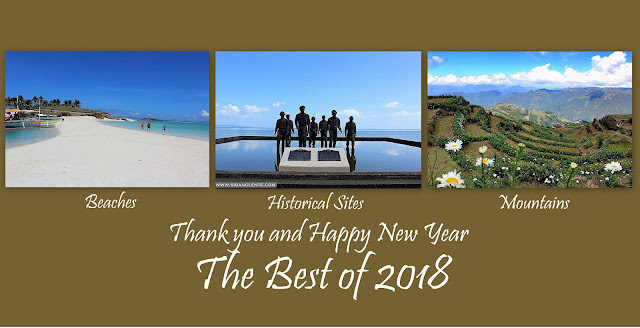 This was the place where the Katipuneros (Filipino Revolutionaries) stored their foods, medicines, bullets, ammunition and other things that they were using during the fight. Tanggapan Cave served as the office and the recruitment area of the Katipuneros including Gen. Emilio Aguinaldo, for their new members . This is also the place where the new recruits were being oriented about the plans in fighting against the Spaniards. How to Get Here | At Baliwag Transit Terminal, in Cubao, ride in a bus bound for San Miguel. Then tell the driver or bus conductor to drop you off at the tricycle terminal to Biak na Bato, by the highway.